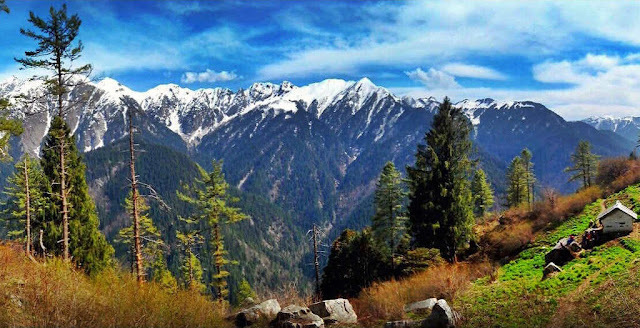 Divine DevBhoomi - The KULLU valley KASOL - The HotSpot of Himalayas! Known as “The valley of Gods & Goddesses” Kullu is situated in the north Indian state of Himachal Pradesh. During summers, this place becomes the ideal getaway for tourists from India and abroad to get relief from intense heat of the plains. 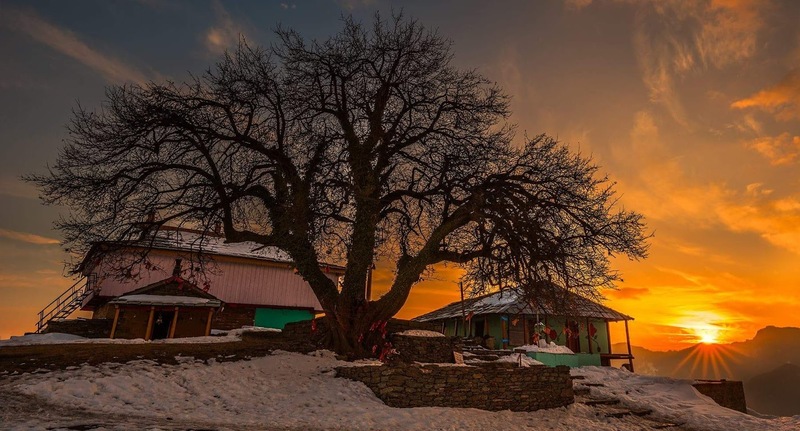 A land with a long and deep historical past, Kullu is the favorite choice of most adventure tourists. Kullu has become the center of many adventure activities like trekking, mountaineering, river-rafting etc. There are many pilgrimages and religious places all over the Kullu valley. It is gifted with the Marvelous landscapes, hospitable and co-operative people having distinct culture and lifestyle.